After Galaxy Note Pro, Galaxy J5 2016 and Galaxy J7 2016 announcement for China, Samsung also announces a new extra-large size smartphone named as Galaxy A9 Pro smartphone. 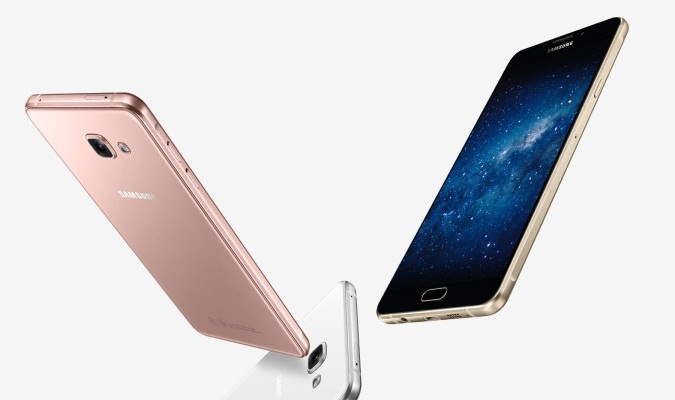 The Galaxy A9 Pro SM-A9100 is an enhanced version of Galaxy A9 SM-A9000 smartphone. The Samsung Galaxy A9 Pro will be much bigger than its predecessor. It sports 6 inch 1080 x 1920 pixels display and powered with Octa-core Snapdragon 652 processor and so Galaxy A9 Pro will be with higher 1920 x 1080 pixels with Octa Core SoC with 4 GB RAM. yyy will be competing with the likes of Nexus 6 and other 6 Inch phablets alongside with prime contenders like Xiaomi Redmi Note 3. 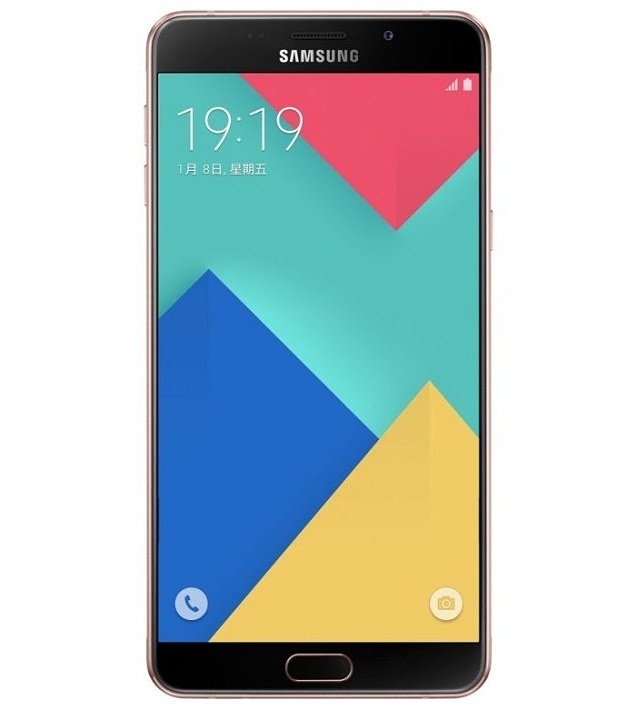 The Galaxy A9 Pro runs on Android 6.0 Marshmallow out of box. It will be available for global markets as well. It’s available in White, Rose Gold and Pink color in China costing $540 or 3499 Yuan.